For a perfect all together look on your wedding day! 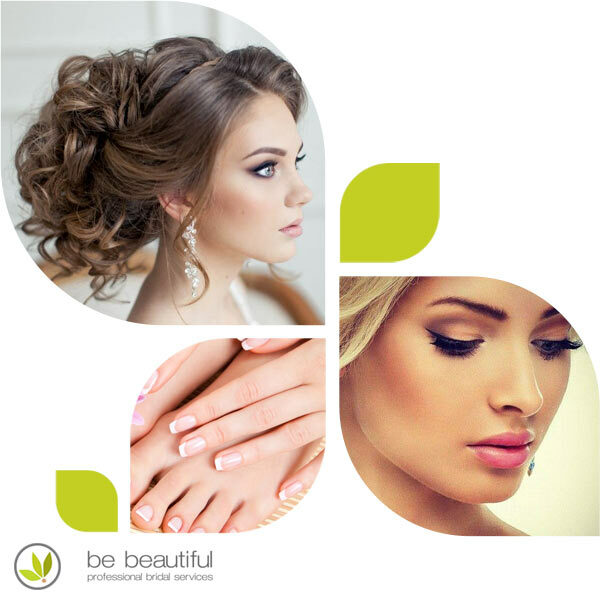 This package includes Bridal Trial Hair and Bridal Trial Makeup and Wedding Day Hairstyle & Wedding Day Makeup that will complete your elegant Bridal look. Take home a complementary travel size hairspray and lipstick! All Bridal Services must be scheduled in advance through one of our Bridal Coordinators. A credit card may be required for parties of 4 or more. All Trial Hair & Makeup appointments should be scheduled 4 weeks prior to your wedding date. Facials should be scheduled 1-2 weeks prior to your wedding date. Any other services should be scheduled 2-3 days before your wedding date. 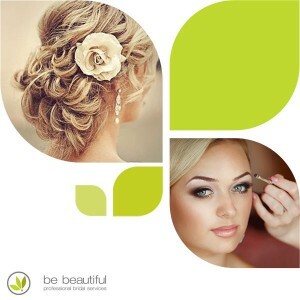 Wedding day services include Wedding Day Bride Hairstyle and Wedding Day Bride Makeup. For your trial hairstyle bring any hairpiece or veil that will be worn on your wedding day. Services in packages can be separated for Trial days or wedding days. Spa services, waxing services should be performed 2-3 days before your wedding day to minimize time restraints or any skin inflmations. Looking to buy Aveda online? Start shopping today at aveda. or browse our online packages and girft cards. COME CELEBRATE SUN, DEC 2! !